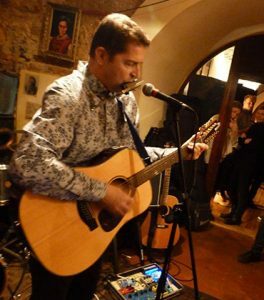 Jaromír Hůla, singer and harmonica player, will take you on an unforgettable journey full of beautiful melodies and movie hits. Within the Two Horses duo, he is accompanied by guitar player Jan Kysela. Their repertoire also consists of jazz standard melodies and other songs especially arranged for harmonica and guitar which is played in the finger-picking style. 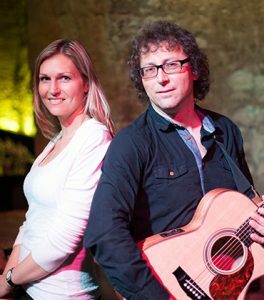 Guitar & Voices – main aim of this acoustic duo is presenting you with wonderful combination of voice beauty and brilliant acoustic guitar in their mutual dialogue. Their various repertoire includes jazz, pop music as well as latino pieces. 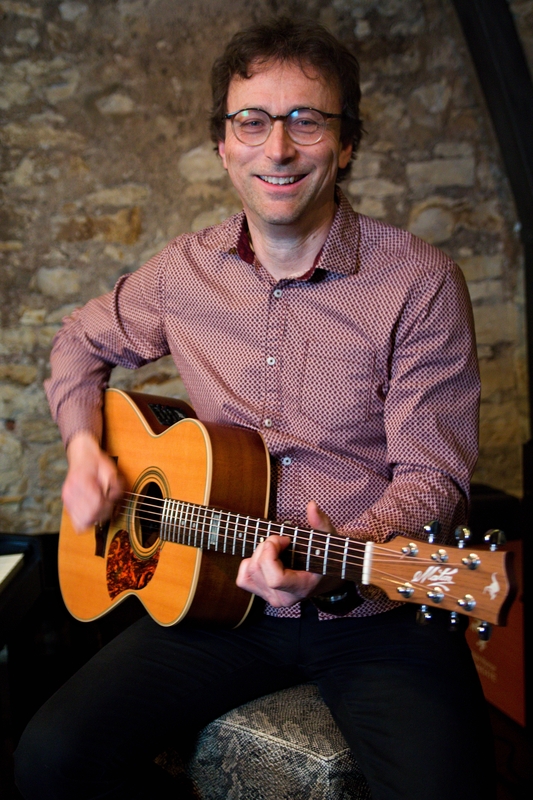 Guitarist Jan Kysela, playing solo acoustic guitar using the finger-picking style, presents this very attractive genre and shows you suprising and new ways of guitar play. Programme consists of various styles (such as jazz, blues, rock, pop music). 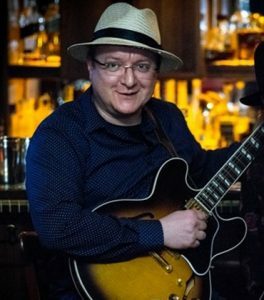 Nejenblues – duo of Jiri Slupka Sverak and Jaromir Hula plays a repertoire based mainly on blues melodies of renowned authors and performers on top of that they are also adding their „not only“ blues pieces. 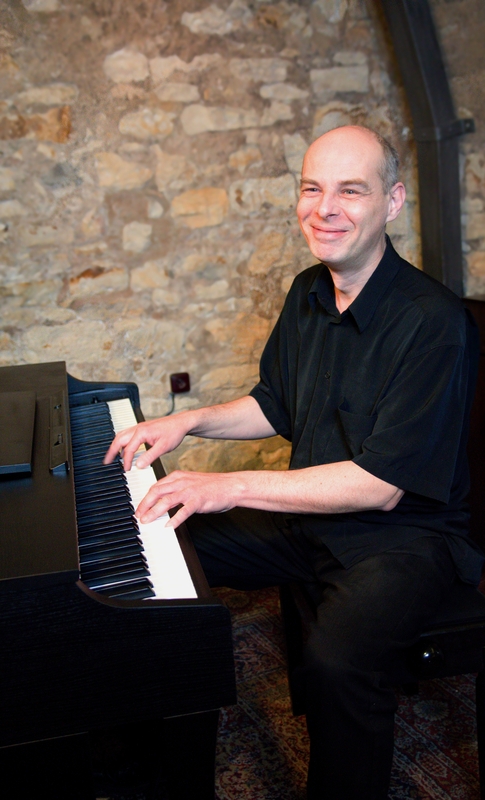 Jiri Slupka Sverak is not just a pianist, singer, composer and text writer, he also works as a teacher at VOS Jaroslava Jezka and DAMU. With Jaromir Hula, harmonica player, he plays for more than 15 years now. 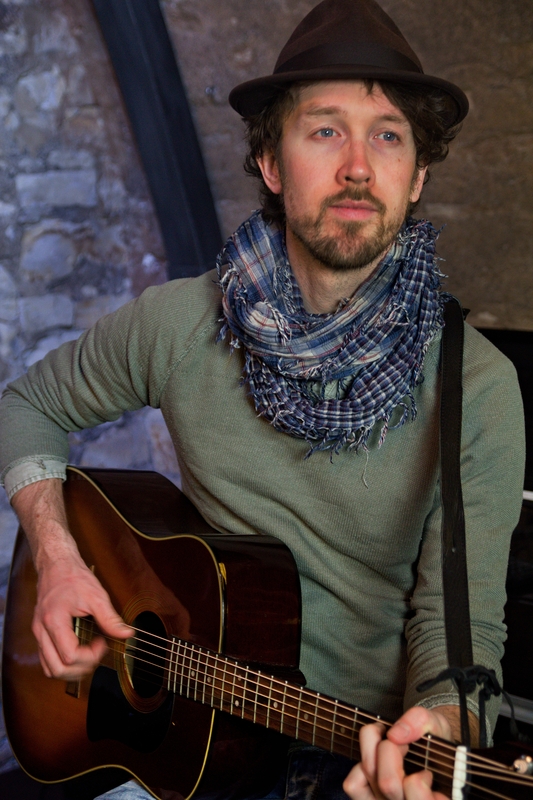 He is a versatile musician and teacher. He studied classical guitar at the Prague Conservatory. After successfully graduating he continued in the same field at the Prague Academy of Performing Arts. In addition to playing the guitar he worked at the Conservatory and singing with prof. Lída Noppova. His singing skills applied in the Musical theater Karlin, then in a multi-theater performance Semafor, in musicals, even dub music. 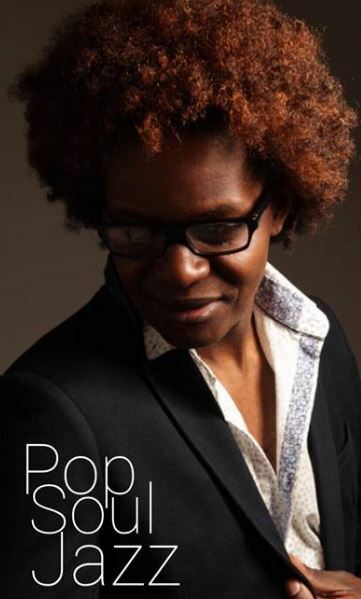 He has performed with many artistic personalities – e.g. singer Lucie Bílá, Karel Gott, composer J. Březík, J. Škorpík. 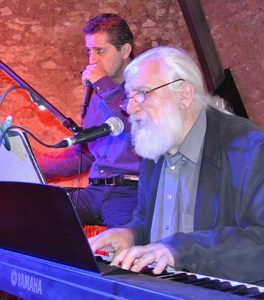 Currently he is still active in a rock’n’roll band The Fribbles, old-timer band Hašlerka. 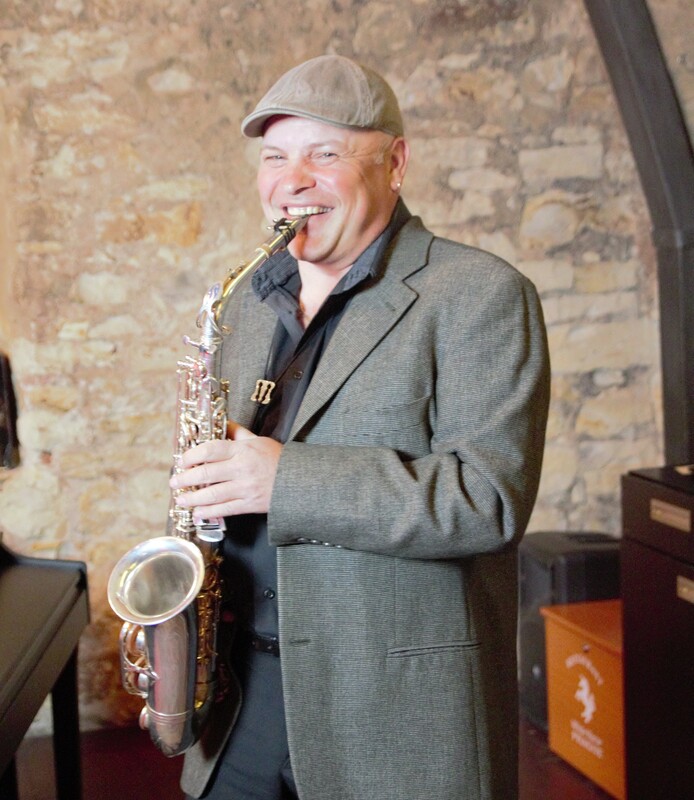 Petr Malinek is great pianist, which plays jazz standards, rock and jazz rock covers and other wonderful songs and compositions, that are sure to delight your heart, performed in master quality, with great improvisation. Veronika Veselá and Nikol Davídková are experienced duo, which has been working together for several years. The restaurant White Horse VeroNikol more pleasant evenings with their rich repertoire of old and contemporary hits (George Michael, Whitney Houston, Alycia Keys, Rihanna). Performance specialty is working with ‘Voice Looper’. Voice Looper comes from America and in the Czech Republic is a novelty. It is a live layering beats, sounds and music using vocals. This new special creates better performance and increases enjoyment of the audience. Elly Jay was born in Cape Town, South Africa who is now based in the Czech Republic, in Prague. 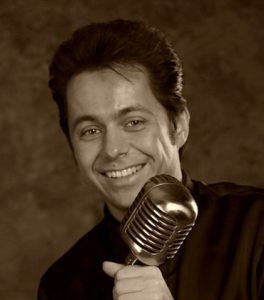 He is an experience musician who has been in the music industry for over 20 years. He worked in Spain, Germany, Austria and Slovakia. 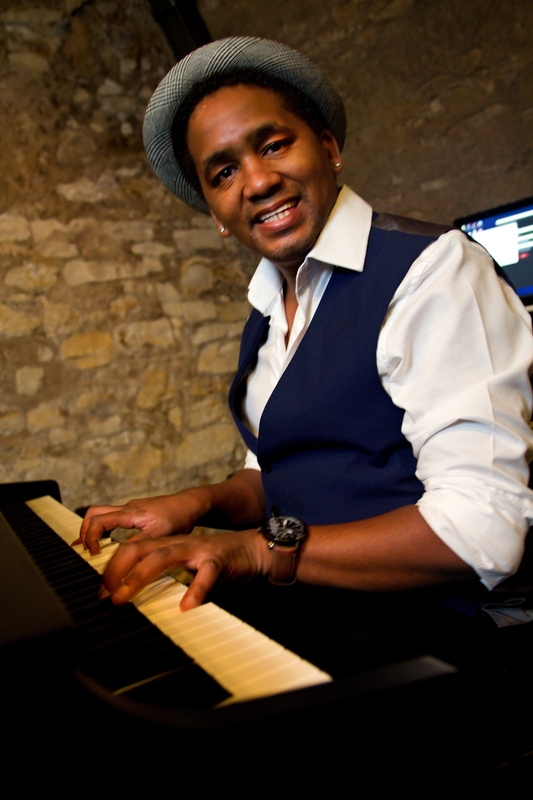 Elly is not only a Singer and Pianist, but also a composer and producer of many genres. He worked with various music licence companies and Record labels from the UK, USA, Germany, Czech Republic, Australia and South Africa, who places music in movies,TV,Film and Commercials. In 2016 Elly Jay entered the prestigious competition “PIANIST OF THE YEAR”. The contest was held in Prague under the auspices of the company PETROF. Elly Jay was one of the TOP 9 pianists. Lonely Horse – Jaromír Hůla – song singer, guitar and harmonica player. Comming to us to recall the old golden melodies and songs and mix them with a new tunes. His gently voice, easy harmonies and melodic harmonica playing is understandable to everybody. 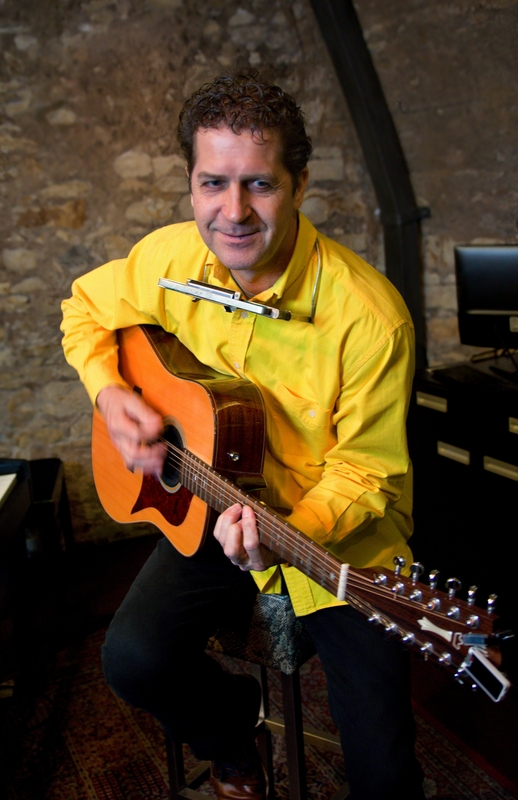 Filip Zoubek is singer and guitarist with 20 years experience in the music world. Filip draws on the roots of Black music, jazz and other music genders. “It’s like when B.B King meets Van Morrison and Johny Cash on one stage” . Distinctive musical expression of Filip Zoubek is based largely on improvisations and the unique power of the unrepeatable moments . Under the name The Adams you can find two musicians, the singer and pianist Šárka Adámková, and the guitarist Michal Gregor. Their musical journey is mostly influented by the American music, where they found the greatist inspiration to do their own musical project called Sarah and The Adams. 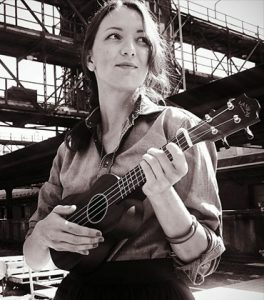 But still, they like to come back to the roots of their heart-touching melodies as Norah Jones songs, Carol King, Tracy Chapman, Diana Krall or Stevie Wonder, as well as they enjoy the acoustic arrangements of the most popular interprets as Adele, Duft Punk, Sting, Michael Jackson, or Eurythmics. Barbora Svinkova and Tomas Zivor are the new duo on the czech music scene. They both gained experience in performing in czech and abroad. Their repertoar consists of contemporary pop hits, and famous songs in their own arrangements. 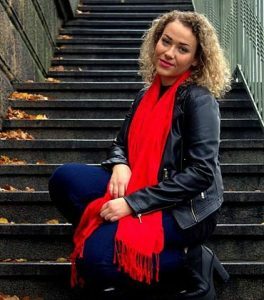 Mesmerizing voice of Bara Svinkova adds original signature and color, while the piano accompaniment of Tomas Zivor makes you listen to the beautiful melodies and emerge you in incredible athmosphere. with influences dranw from folk, pop, rock and blues.